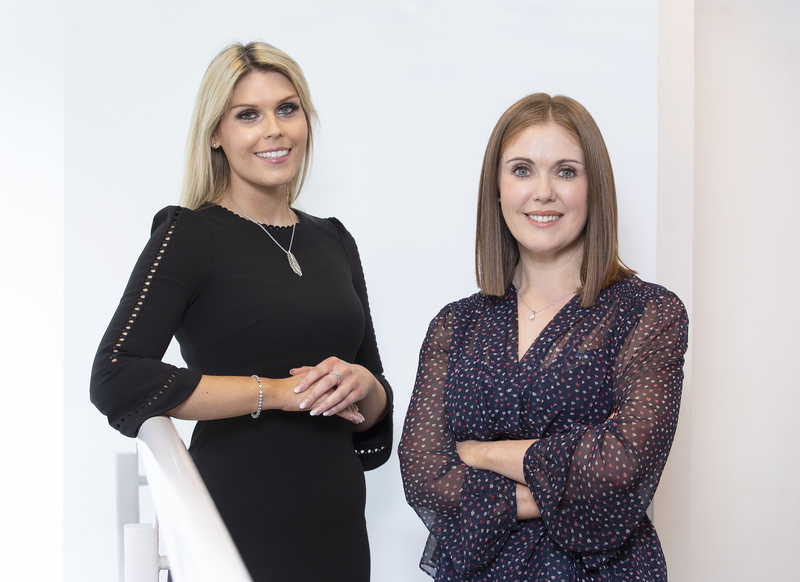 Heading up the IT procurement business for Arkphire, one of Ireland’s longest established IT solutions companies, Bríd Graham, has first-hand experience of working closely with leading international companies, supporting them on their global expansion path. Arkphire provides a full range of outsourced technology solutions, from the desktop to the data centre, each focused on delivering successful business outcomes for their customers. According to Graham, a big part of their success can be attributed to helping multinational companies such as HubSpot, Indeed and WeWork set up their operations in Europe, taking care of their IT requirements as they embark on expansion plans and invest in transformative technology. “At the core of Arkphire’s proposition is our approach to doing business that’s built around the pillars of trust, strong partnerships and putting the customer first,” says Graham. Being there for companies as they initially establish their European operations, has subsequently catapulted Arkphire on to the international stage. Tokyo. Arkphire delivers IT procurement solutions to more than 90 countries. Its customers include large multinationals and leading companies within a wide range of industries, covering finance, healthcare, social media, telecommunications and utilities. Arkphire has an unrivalled network of partnership accreditations with leading global IT vendors and is a Dell EMC Titanium, HP Platinum, Lenovo Platinum, Microsoft Gold and Cisco Gold Partner and the only Authorised Apple Enterprise Reseller (AAER) headquartered in Ireland.